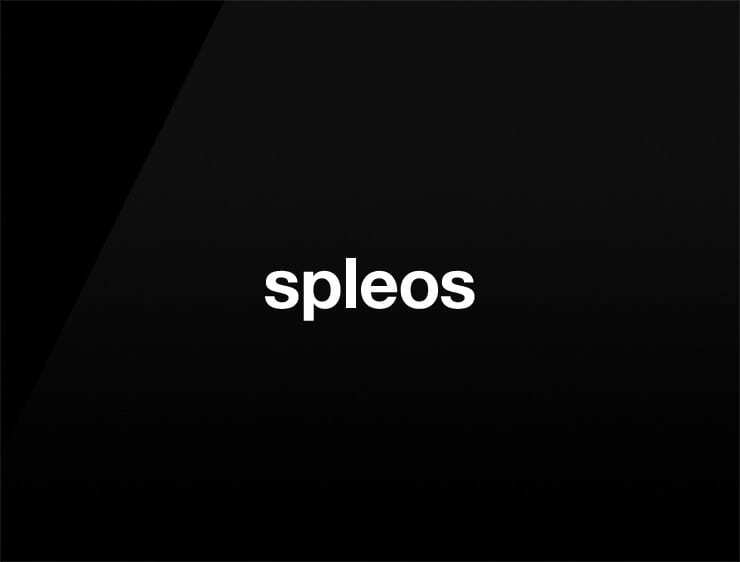 This short and modern name evokes ‘splendid’, ‘Leo’ the lion, and features the Greek root ‘pleo’ meaning ‘more’. Possible fits: A payment processing company. Investment company. Consultancy. An accounting firm. Financial advisor. A modern bank. An energy company. An online retailer.